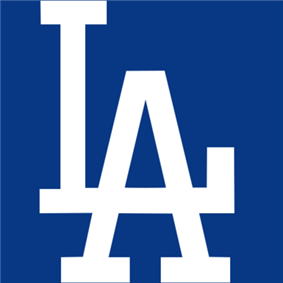 The Arizona League Dodgers are the Rookie Level minor league affiliate of the Los Angeles Dodgers. They were formerly known as the Gulf Coast Dodgers and played in Vero Beach, Florida, at Dodgertown (specifically on the historic Field One). Dodgertown includes Holman Stadium, which is also the former spring training home to the Brooklyn and Los Angeles Dodgers. The team was composed mainly of players who were in their first year of professional baseball either as draftees or non-drafted free agents. The GCL Dodgers originally played from 1983–1992 and folded, but were reactivated by the franchise in 2001. In 2009, the Dodgers' announced that the team would move to the Arizona League and assume its new name. The team plays its home games at Camelback Ranch, the Dodgers' spring training facility.